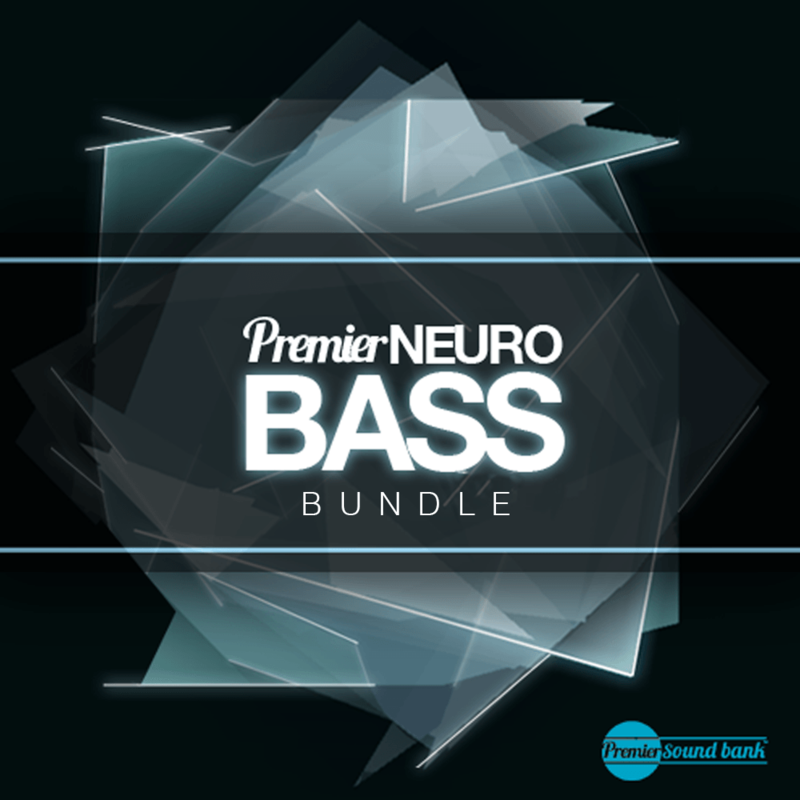 With Premier Neuro Bass Bundle, Premier Sound Bank delivers you both Volume’s 1 & 2 of their acclaimed Premier Neuro Bass sample packs. With over 200 top-tier Bass sample and loops, this will give you an arsenal of bass sounds like no other that are sure to make your tunes stand out from the crowd. PS. Premier Neuro Bass Volume 1 & 2 are both available as individual downloads on ADSR.